Writing a Christmas song appears to be a key (and sometimes desperate) aim of many songwriters – and with good reason. When all the myriad elements that make up a successful Christmas song come together, the annual financial royalties very often ensure that the writer never has to work again. But how does a song writer go about writing a successful Christmas song? Well it can seem quite a daunting task to write a song that not only ties into the festive mood but also is hooky enough to remain in the public consciousness over the ensuing years (and isn’t bloody annoying). But by looking at the perennial Christmas canon we can detect some technical aspects that are shared. 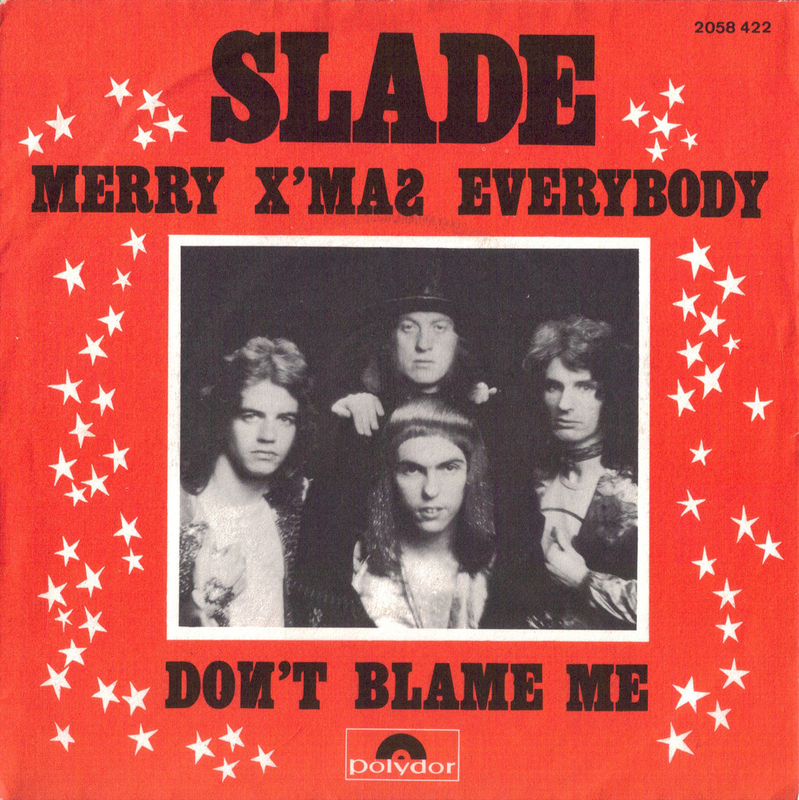 For example, although Slade’s 1.2 Million selling Merry Christmas Everybody and John Lennon’s Happy Xmas (War is Over) may seem, on the surface, to be drastically different styles of Christmas song, both share similar lyrical and melodic themes. One is a slightly tipsy, retro, working-class party anthem and the other is an impassioned, countercultural peace-plea, but both of these songs feature the demand that the listener look to the future with optimism, and to reflect on their past deeds during the preceding year. It’s interesting to find that this is a common thematic thread among many of the songs on our Christmas playlists, as is the lyrical theme of togetherness and family. Jonah Lewie’s Stop The Cavalry is another song that differs from the norm you’d expect. The lyrics and militaristic brass band arrangement primarily reflect upon the perils of warfare and the struggles of the narrator, a soldier, not specific to any particular war, who misses his family at Christmas time. Regardless of Jonah’s original intent, the song is now a fundamental staple of every Christmas playlist. Appealing to more and more people not just because of the minimal, direct Christmas reference but because the song, with its (although intended to be ironic) oompah brass musical arrangement has a festive warmth that has led the song to be appropriated by popular culture during the Christmas season. Perhaps that is the key point we should make here: that to attempt to write a novelty Christmas song, full of direct references to Christmas is not the way to go. Some of the most popular festive hits such as the aforementioned war-themed tunes and of course the biggest Christmas song of all, Do They Know It’s Christmas, contain a morally sound, direct appeal to the conscience, rather than attempting to drown the listener in Christmas cliches. 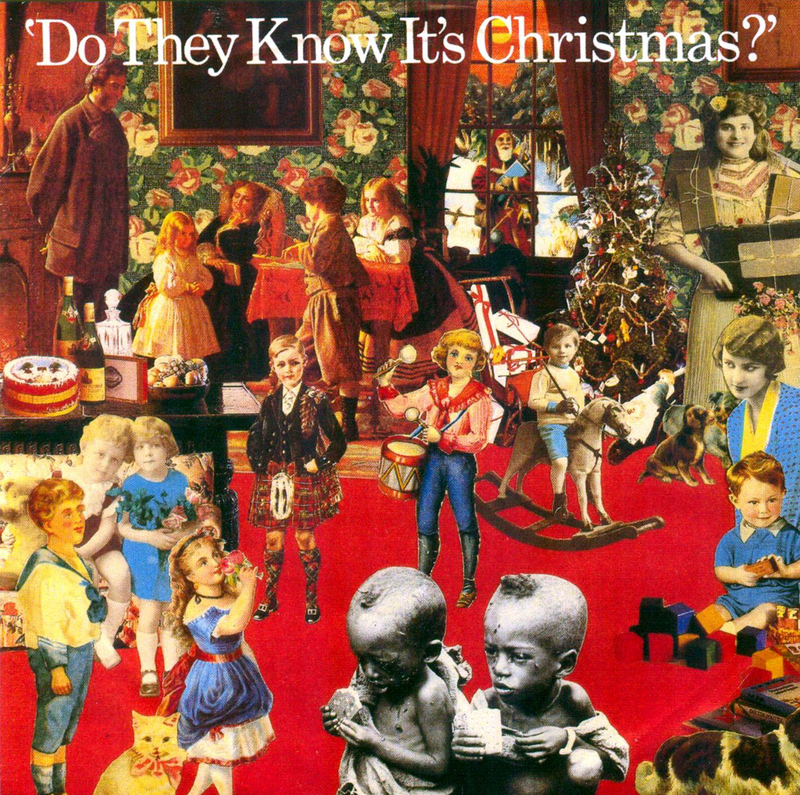 Regardless, these songs do include an inclusive, honest sentimentality that appears to be one of the enduring elements in all Christmas-related art. Songs such as Wham’s Last Christmas and East 17’s Stay Another Day both reflect on failed relationships, regret and yearning. Minor chords abound and Christmas serves as an emotionally enhancing backdrop to a narrative of optimism in the face of despair and misery. The Pogues wistful but gritty Fairytale Of New York is regularly voted the nation’s favourite Christmas song. Part of the song’s recurring success is perhaps due to the counterpointing jaunty, sing-along melody and dark, despairing lyrical content, delivered in the form of an argument between an inebriated, punky Shane Macgowan and a world weary Kirsty MacColl. The teary piano intro gives way to an arrangement that includes tin whistle, harp and strings. The focus of the verse-narrative are the warring former lovers – again not your average Christmas theme! Dispensing with saccharine sentimentality and instead, through its story, presenting a varied emotional rollercoaster of a song that, however dark, is somehow relatable and quite beautiful against the picturesque backdrop of an idealised New York instantly recognisable from countless movies of yesteryear. OK maybe that’s a little too deep, but the point we’re making here is that if you’re clever with your song and don’t simply flounder around trying to shoehorn Christmas references in left, right and centre, you’ve a much better chance at appealing to more people and having a more successful Christmas song long term. The very concept of ‘the Christmas number one’ has been coveted and sought after by many artists over the years, and indeed a vast swathe of otherwise successful musicians have tried and failed to achieve this kind of festive immortality. Contemporary culture now dictates that X-Factor contestants have the inalienable right to vie for the top spot at Christmas after winning the show, with the televisual hype-machine giving the winning artist’s songs a boost. The result is a recent spate of Facebook-led campaigns to topple this regime, resulting in such un-festive chart-toppers such as Rage Against The Machine’s Killing In The Name – an ironic stab at not just the X-Factor’s hold over the record-buying public, but at the very idea of what a Christmas song should be. Sometimes, even songs that make no direct reference to Christmas somehow tap into our national psyche and end up taking the seasonal crown. Gary Jules and Michael Andrews’ haunting, stripped down cover of Tears For Fears’ Mad World is one such example of a song that somehow, became a massive hit in Christmas 2003, against everyone’s predictions. The song features no direct references to Christmas but has a straightforward, wintery and reflective tone that somehow bored a hole into the mental state of a nation. So, if you’re going to have a stab at writing your own Christmas song we’d say that is the principal thing you need to take on board musically in not to over-saturate your track with the obvious tricks – sleigh bells and children’s choruses are perhaps the most overused cliches. 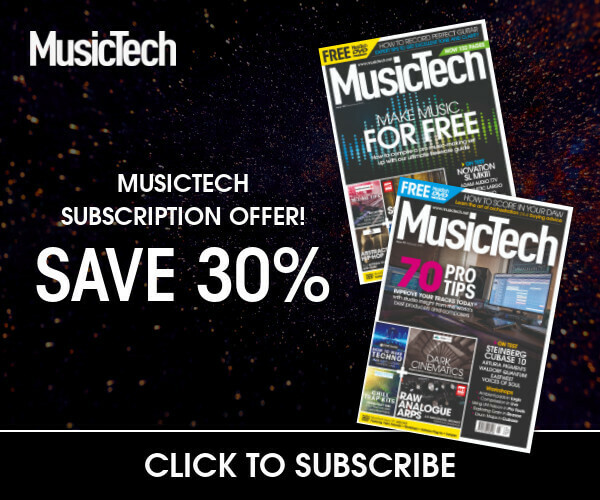 Instead approach your song in a more straightforward way. As we’ve pointed out – X-Factor aside – the record buying public aren’t mindless sheep. There has to be something universally appealing in your composition. Final tips? Incorporate something that’s not usual for the style of music you write in. And take inspiration from what’s gone before but don’t regurgitate. Take the lead and fashion your own musical response to Christmas. And for god’s sake, leave sleigh bells out of the mix!